Avalanche Lab in schools, one step closer! Avalanche lab will be pitching the Jefferson County school district about integrating avalanche curriculum, especially targeting low socioeconomic students! 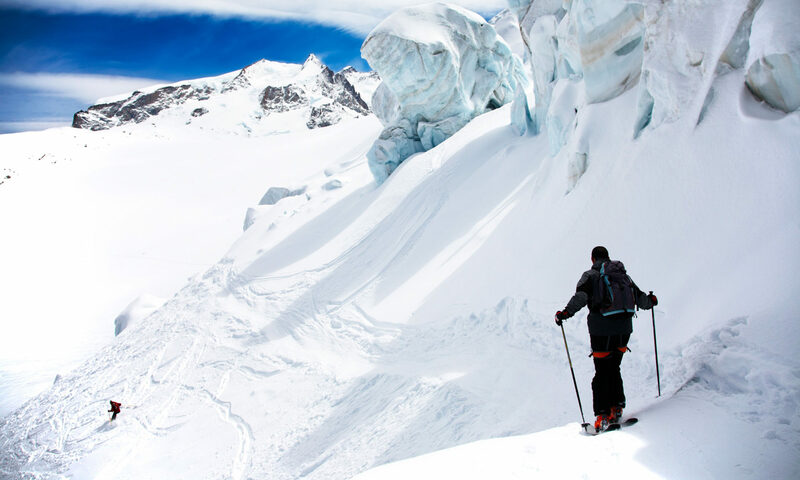 We think that providing avalanche education to all students in the state of Colorado is not just common sense, but could be life saving in addition to informative about the natural hazards in our state. We look forward to updating you about the exciting progress in our mission! Avalanche lab just finished work with a Jefferson County school teacher on a proposal to integrate avalanche awareness and even AIARE avalanche education into schools in Colorado. We will provide further updates as things progress. But this would be a huge step towards bringing avalanche education to the public on a whole new level, bringing up the next generation of backcountry users with more advanced skills then most users have today! Here is a link, please support our mission and help us get this valuable tool fully upgraded! AvalancheLab.org has a new website! The new website houses the projects and activities of this not-for-profit arm of Avalanche Lab. The goal of this website is to promote the creation and adoption of the FREE version of AvyLab™, an app to collect snow data and field observations in support of avalanche awareness and education. We believe that by combining quality decision-making tools and putting them in the hands of users, we can begin to create a backcountry community of awareness and sharing that benefits everyone.